Here at Llama HQ, we love hearing stories about how people are being empowered by lending and borrowing. One recent conversation – with Antonio, who started lending on the platform back in October last year – left us particularly amazed. We weren’t the only ones who were fascinated by Antonio’s story, either – read his interview with BBC News here! 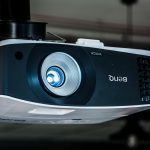 When he’s not working as a receptionist for a property management company in Central London, Antonio is a keen photographer, so he listed a range of his photography equipment, as well as a spare video projector and smoke machine. He’s currently earning up to £4k per month by renting out his spare equipment. 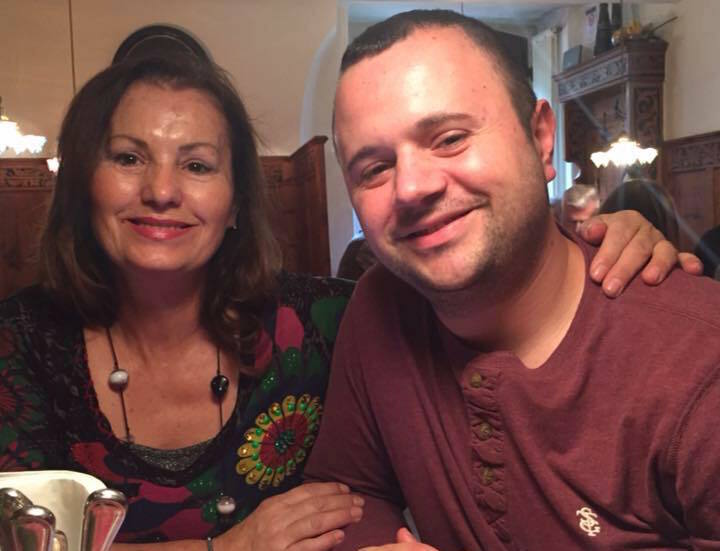 Antonio used his rental income to buy his mum a flat in Ohrid, Macedonia. 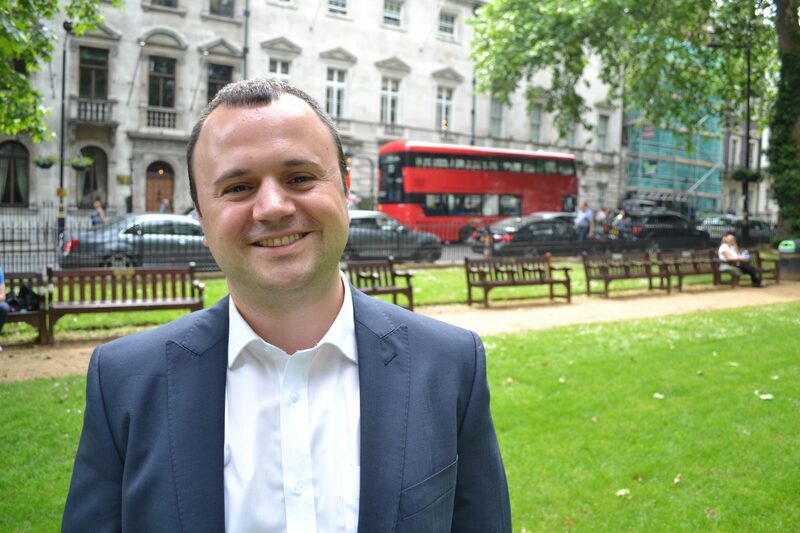 “Thanks to my rental income, I’ve recently bought two flats: one in Ohrid for my mum, and one in Skopje – the capital of Macedonia, where I was born. 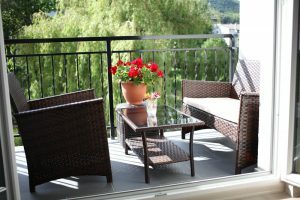 Fat Lama rentals have played a huge part in this – frankly, it would have been impossible without the extra income. My mum is very happy about the flat! Antonio enjoys the social aspect of lending and borrowing, too: “I have made a lot of friends since I started on Fat Lama and you can’t put a price on that! 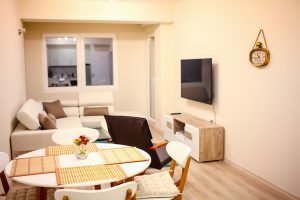 The process of meeting people is very important – you’re making a connection with someone who could potentially become a regular renter, and you often end up networking with someone in the same industry. “I often think about the potential environmental effects of a world where borrowing items was the default. Buying new stuff can be exciting, but too often you realize that you don’t actually need it. 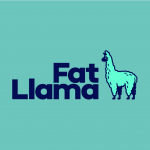 A platform like Fat Lama means that you can hire something and ‘try before you buy’.